Being a pregnant foodie is tough! 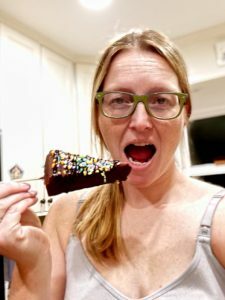 Upon finding out I was pregnant, I was shocked to learn how many foods I would be discouraged from eating. I’ve been working on finding substitutes for items like pasta, which is full of carbs but lacking in nutrients. I’ve been replacing the pasta in some of my favorite recipes with healthier starches likes beans. One of my favorite recipes is from Lesley Téllez’s Eat Mexico cookbook, her Pasta with Ancho Chiles, Mushrooms and Garlic is fantastic with fettuccine noodles, but I decided to try it out with S&W Black Beans instead. First off, cooking with canned beans is so much easier than cooking fresh pasta, the time shaved off made cooking this dish speedier. Also, S&W Black Beans are versatile as a good carbohydrate category and as a source of protein (8 grams per serving). These beans are also rich in essential nutrients, such as fiber (9 grams per serving) and folate (40% daily value). 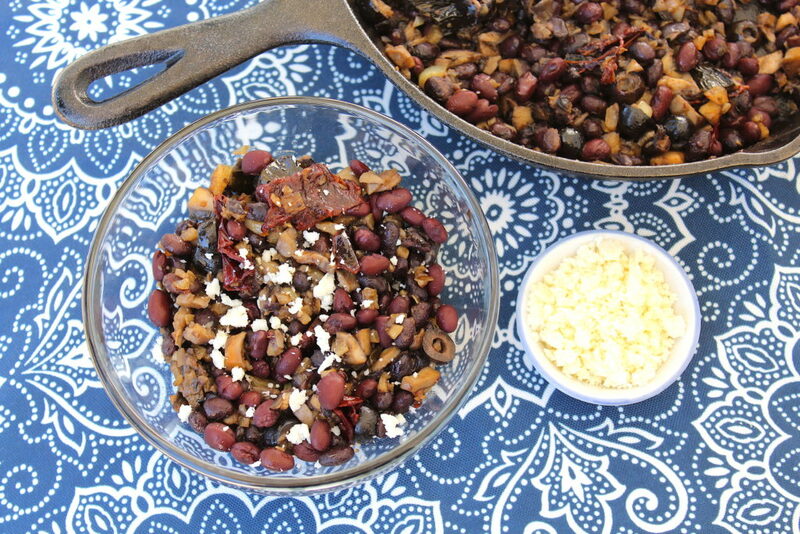 They have different varieties in their black beans including their main black beans and low-sodium. I chose to use S&W Organic Black Beans specifically because I feel good about eating food that is sourced in natural soil. S&W Beans have been in my life since I was young. My mom cooked with them when I was a kid and now I’m passing these beans onto my kid. The quality of the beans from their cans have always been solid, beans are in full form with skins still on and never have I gotten a can of mushed beans from them. 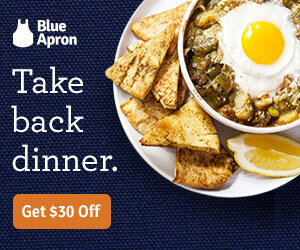 So not only are they tasty and nutrient-packed, they make every dish look Pinterest-ready. Get $1 off 2 cans of S&W Beans in any variety here. 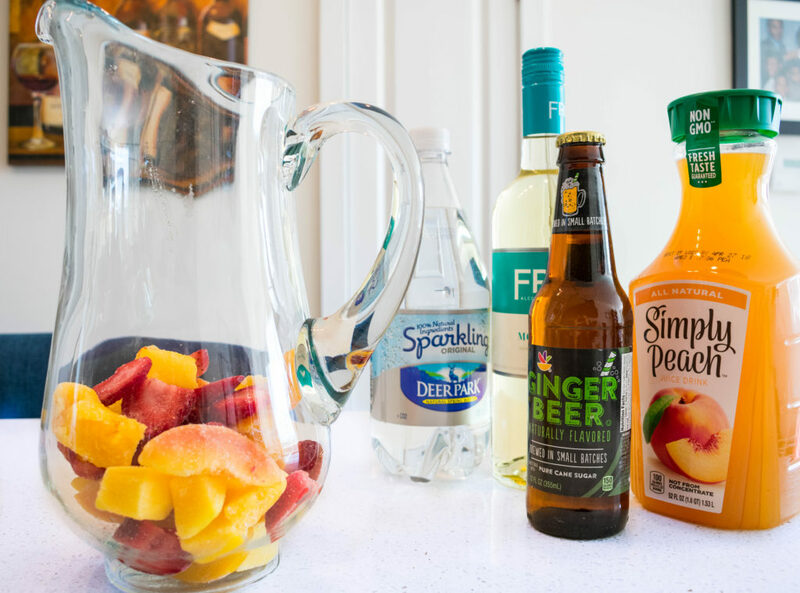 This recipe can be made as a side dish, but it also makes a great vegetarian cool-down meal if you’re hungry after a workout. Snip the stems off the anchos and cut an incision in each. Scrape out the seeds and veins with a spoon or knife. Place the chiles in a bowl and cover with warm water. Let sit for about 20 minutes, until the flesh has softened. Meanwhile, peel the garlic cloves and slice thinly. Cut the softened chiles into 1/2-inch strips—I do this by rolling them up like a burrito first, and then chopping width-wise. Heat the oil in a heavy-bottomed skillet over medium-high heat. Add the garlic and cook until slightly browned, about 2 minutes. Add the chiles and stir quickly, making sure the garlic doesn’t burn. Lower the heat if you need to. 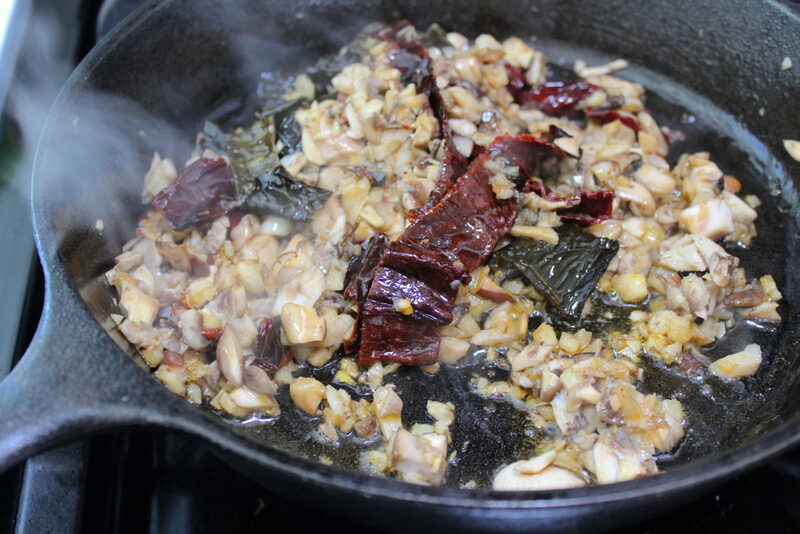 Once the chiles have become aromatic, stir in the mushrooms and cook until softened, 5 to 10 minutes, adding salt once the mushrooms have released their juices. 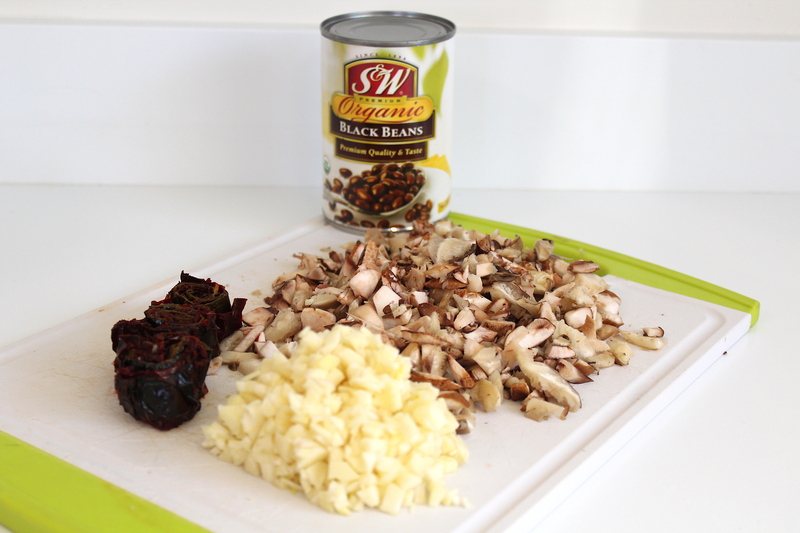 Drain 1 can S&W Organic Black Beans and add to your mushroom mixture, with a little extra oil if you like. Serve immediately in shallow bowls, topped with chopped olives and a dusting of cheese. 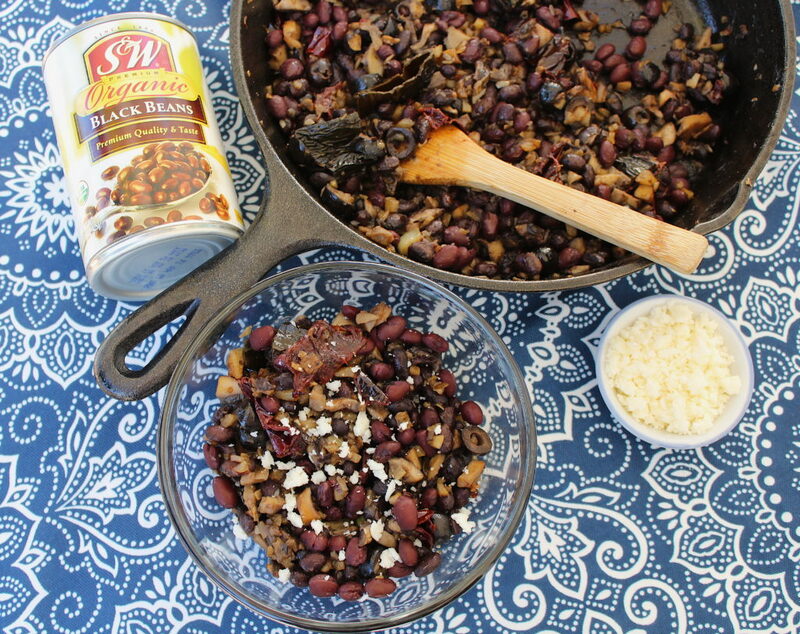 See additional recipes from S&W Beans here. 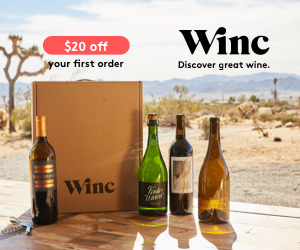 Check out S&W’s site to see if you can find them at a grocery store near you. Holy moly, I’ve finally hit 37 weeks of pregnancy (insert the nervous looking emoji here). 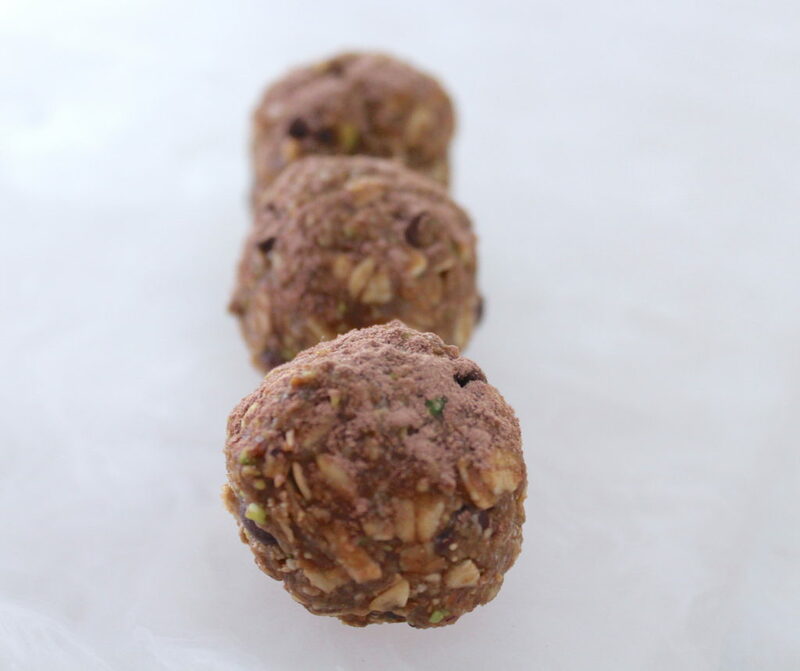 After reading the research on how oats, flaxseed and brewers yeast are considered active ingredients to help boost lactation in nursing moms, I wanted to come up with a quick bite that was tasty and full of nutrition. 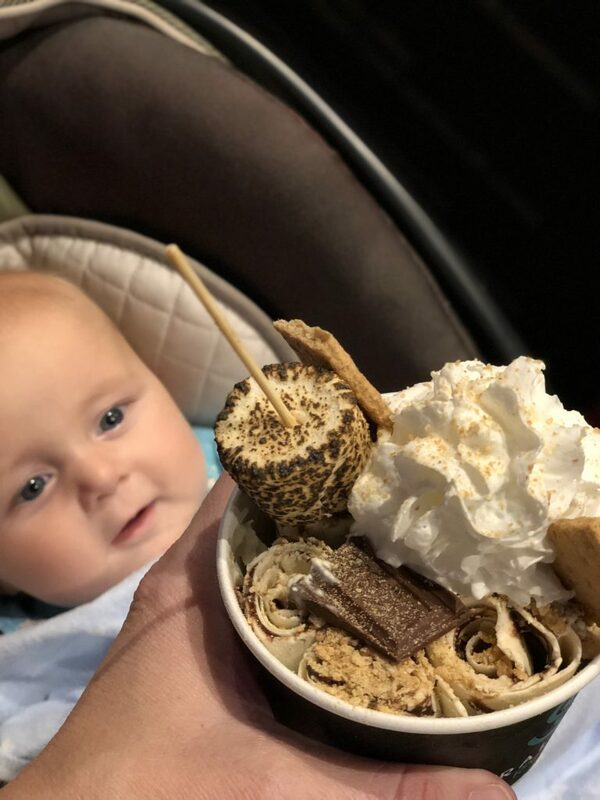 Bake-free “balls” and “bites” are trending (do you want to be baking with a newborn?) but I wanted to add a little variety of flavor to the mix. I’ve noticed many of these recipes use dark chocolate and dates as the sweet flavors. This time around, I went in a more Spumoni ice cream-inspired route with pistachio butter (in addition to peanut butter, cause it’s expensive), dried cherries and milk chocolate. Spumoni is a famous gelato, a gift from Naples, but many Americans will recognize this frothy treat as the palate cleanser from The Old Spaghetti Factory, and that is where I fell in love with it. #noshame! Please note: if you’re looking for an Instagram-ready, beautiful ball shaped bite, this isn’t that recipe. Frankly, bless those women who have the time and patience to make them so picturesque but I can’t imagine having the energy to make them that perfect when I start feeding. In the 10.75 qt. 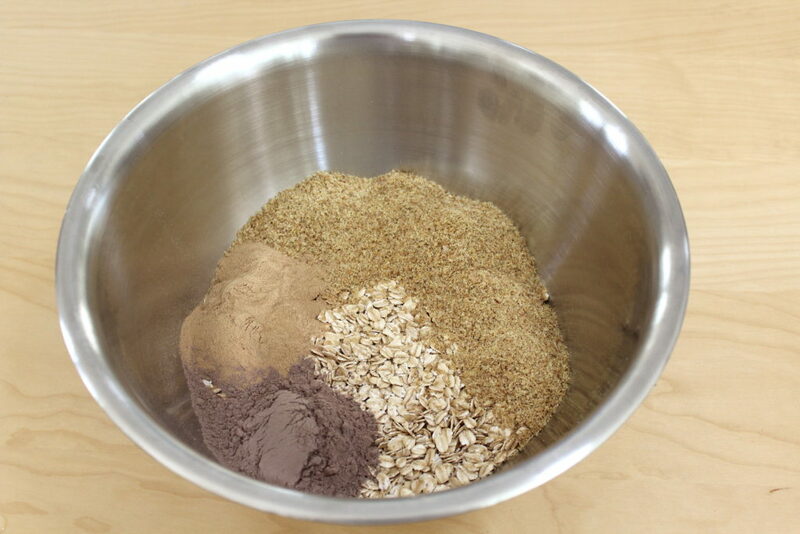 Culinary Junction Steel Mixing Bowl combine the oats, brewers yeast, flaxseed meal and coco powder. Mix in the Italian honey, peanut butter, pistachio butter and coconut oil. 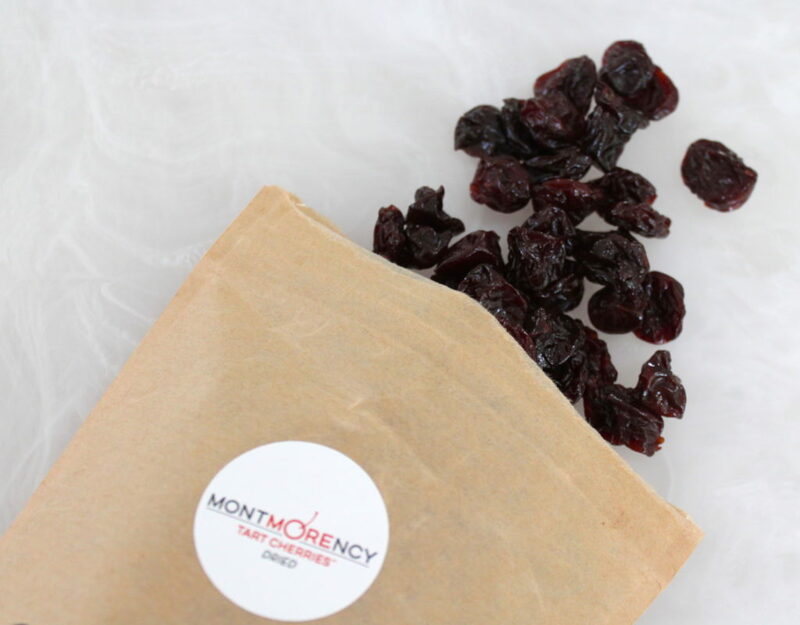 Fold in the dried cherries and chocolate chips. Spritz hands with a coconut oil spray and roll 2 tablespoons of mixture into balls. (optional) Dust a little coco powder on top of bites if you’re craving it. Place bites on a baking sheet lightly sprayed with coconut oil, refrigerate for at least 30 minutes to set. Pop them in your mouth and enjoy! 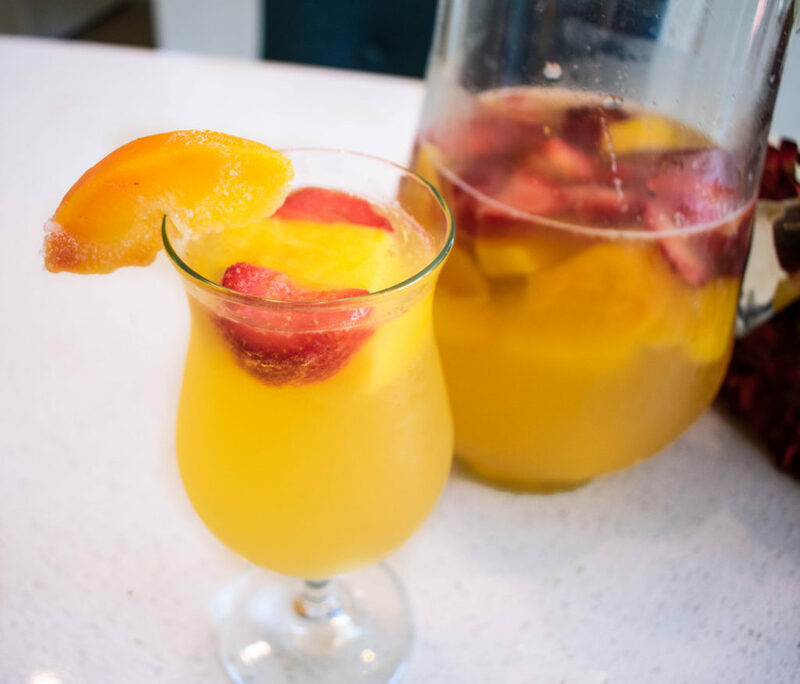 I’ll be coming up with more lactation-boosting recipes soon, so stay tuned for those! 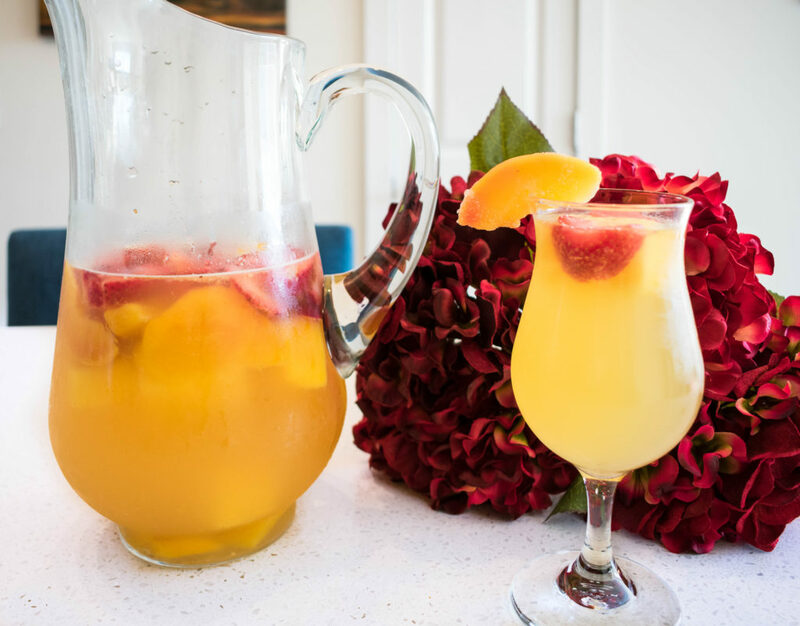 I also wanted to note that you don’t have to be a mom-to-be to enjoy these! My husband couldn’t stop eating these too! I’ve finally hit 35 weeks of pregnancy and I can confirm the fast food and other gluttonous urges are hitting me pretty hard! But I have been in the kitchen creating recipes that are meat/poultry-free, clean and using sustainability conscious ingredients. When asked to develop a recipe with Blue Harbor Fish Co I jumped at the chance! Their products tuna is MSC certified sustainable and dolphin-safe. Plus, I love the pouch option, they save so much room in my well-stocked cabinet. Kinilaw is traditionally a Filipino dish similar to poke or ceviche. 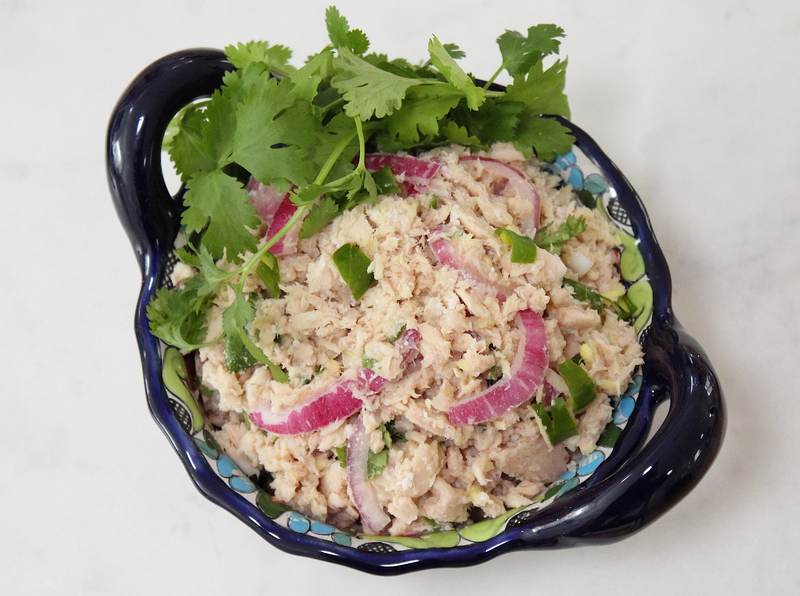 I wanted to create a pregnancy-friendly recipe for those of us out there who are missing our raw fish. 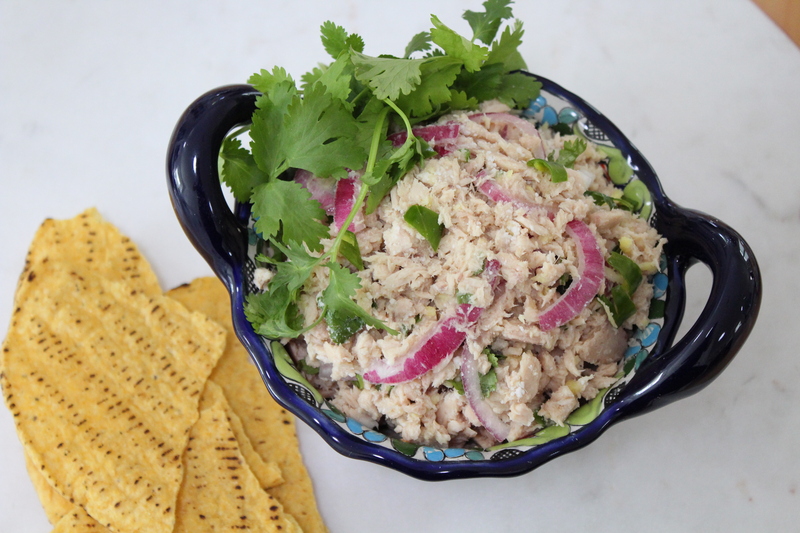 Serve alone or with tostadas for a crunch. This post is sponsored by Blue Harbor Fish Co; however, all thoughts and opinions expressed are my own. C) everything is just becoming so much harder. Not only am I carrying more weight than I am used to, but carrying items of heavier weight has become tougher for me. Even everyday kitchen items like my standard glass mixing bowls are becoming a pain to carry. When our friends at The Culinary Junction reached out to me to product-test their 6-Piece Stainless Steel Nesting Bowls, the timing couldn’t be more perfect! I had an inkling to get a head start on prepping my recipes to help boost lactation (for when the time comes), so I knew I’d make great use of these bowls. Postpartum weight loss is no joke. Let me just get that statement out of the way. During my pregnancy, I convinced myself that I was going to eat organic, garden fresh vegetables and follow a very strict eating regime that would fuel my body full of nutrition and not hop on the unhealthy weight train. 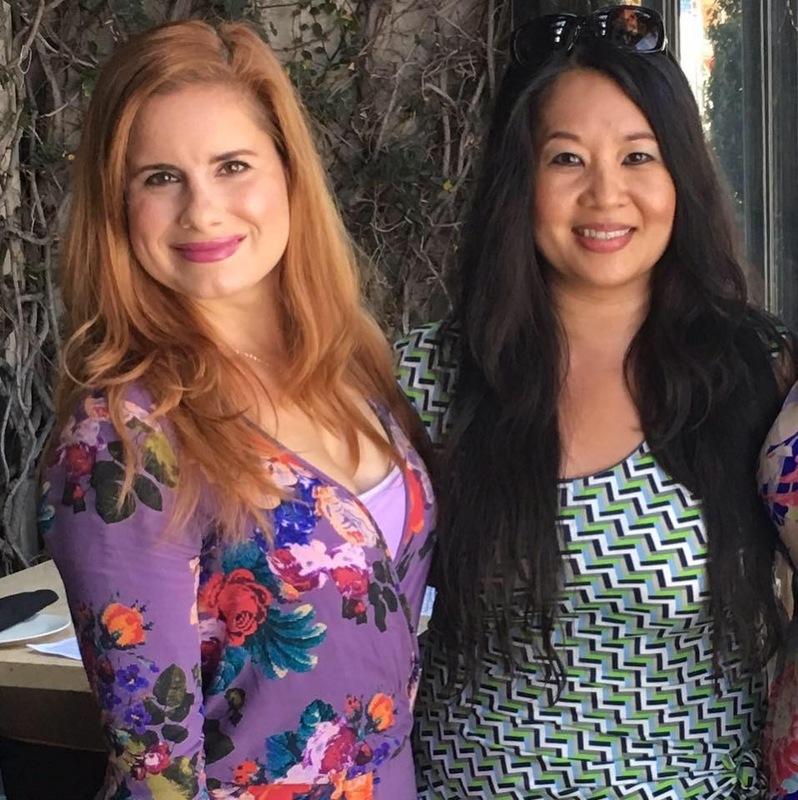 (While being pregnant, you should never worry about gaining healthy weight and always follow the advice of your physician, let me just clarify myself.) 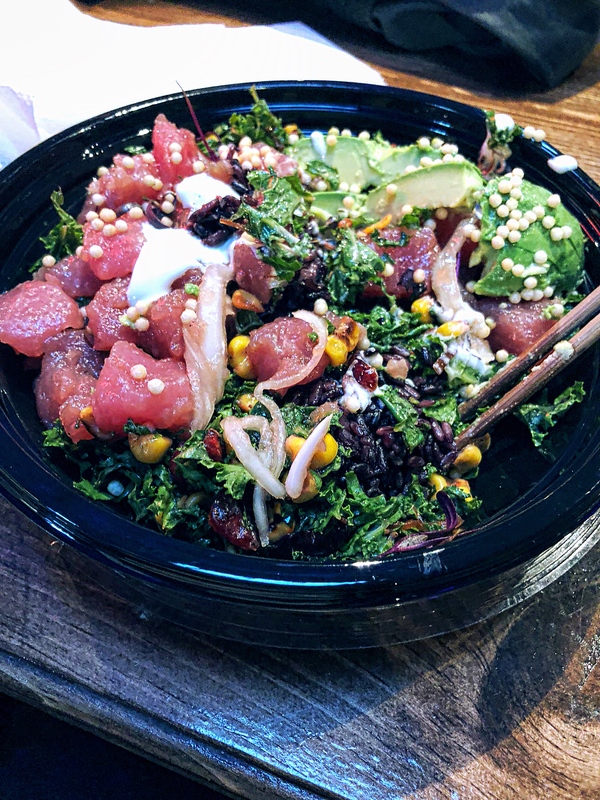 My visions of strolling through Whole Foods and local farmer’s markets were quickly blurred by the bright lights blinding me in the Super Burrito drive-thru. Pregnancy is beautifully strange. You crave things you never thought you would eat in a million years. Trust me, I became the fast food junkie of Reno, shamelessly devouring double cheeseburgers and smothered chile relleno burritos at random times throughout the day. There are some things you just cannot control, nor would want to. 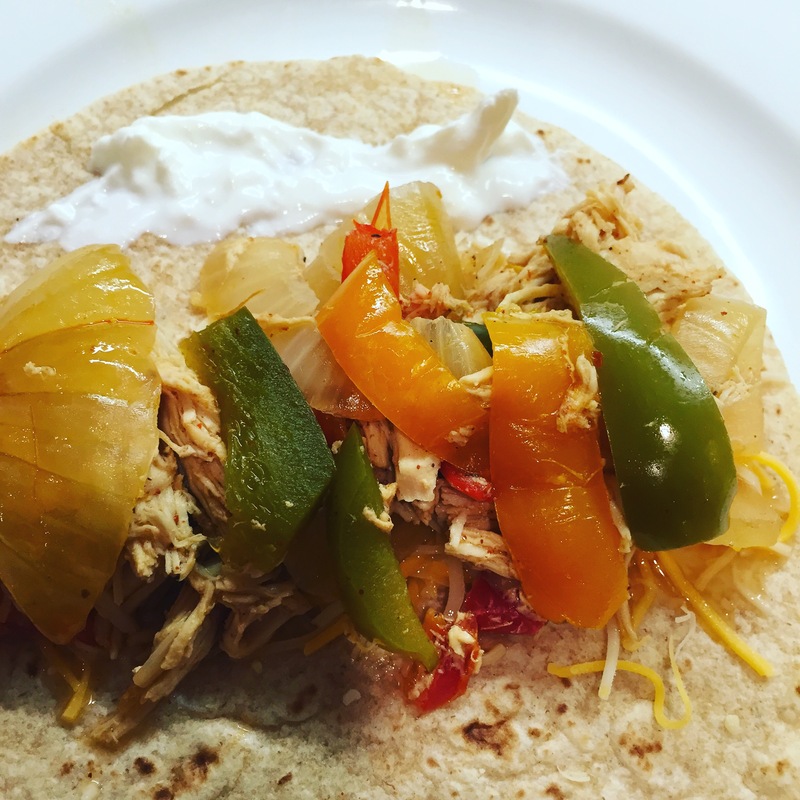 Katie’s Crock-Pot Fajitas: Perfect for Busy Moms! I’m obsessed with this new (Crock-Pot) recipe, it turned out so much better than expected! Before settling in for the evening last night, I cut up my veggies, and when I woke up this morning, I sprayed my Crock-Pot with coconut oil (from Trader Joe’s), and tossed in my onions and peppers, added a pound of chicken, and spices. 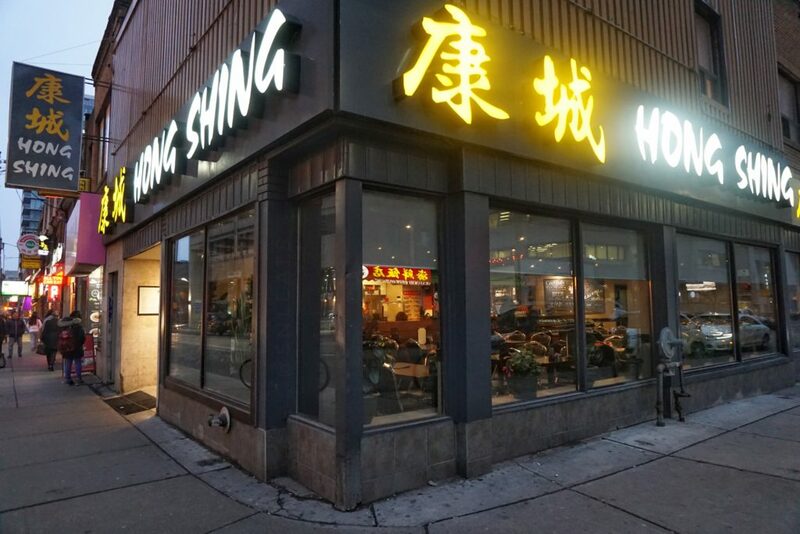 Hong Shing Chinese Restaurant is family owned and is celebrating 20 years of operation in downtown Toronto! This restaurant is the most modern but traditional Chinese restaurant that I have ever came across, and that is why it’s my favourite! 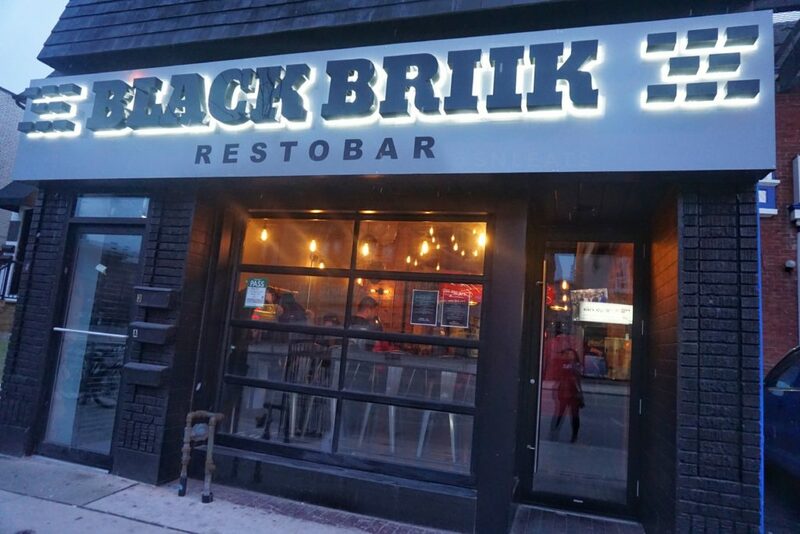 Just over a year ago, they modernized their sign from your typical old school Chinese Restaurant neon sign to this beautiful modern design. In addition to the modern exterior, they have updated their “Specials” board with lettering created by local artist, @angelita_gel. KABOOM Chicken is one of the newest and hottest Korean street food spots in Toronto! 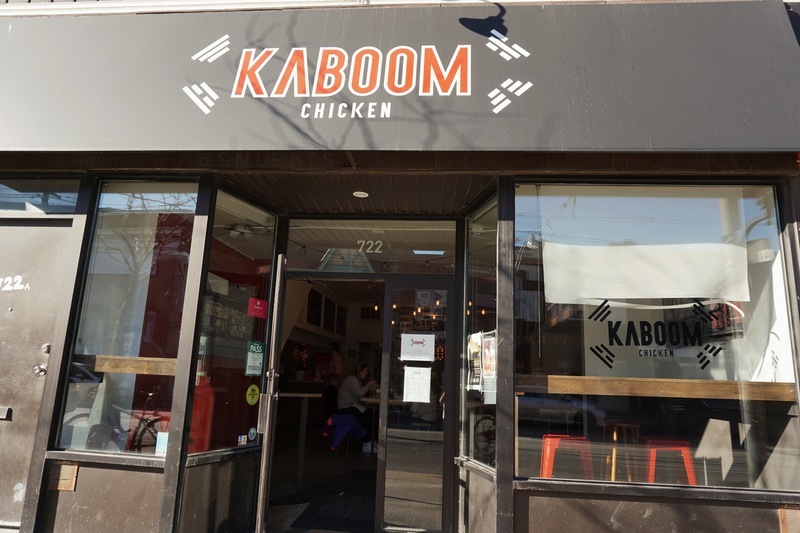 Starting from various food festivals over Summer 2016 to now a brick and mortar shop at a new and upcoming block, KABOOM Chicken is definitely exploding out in the Toronto food scene. They definitely define and bring out the REAL KFC (Korean Fried Chicken) to Toronto. 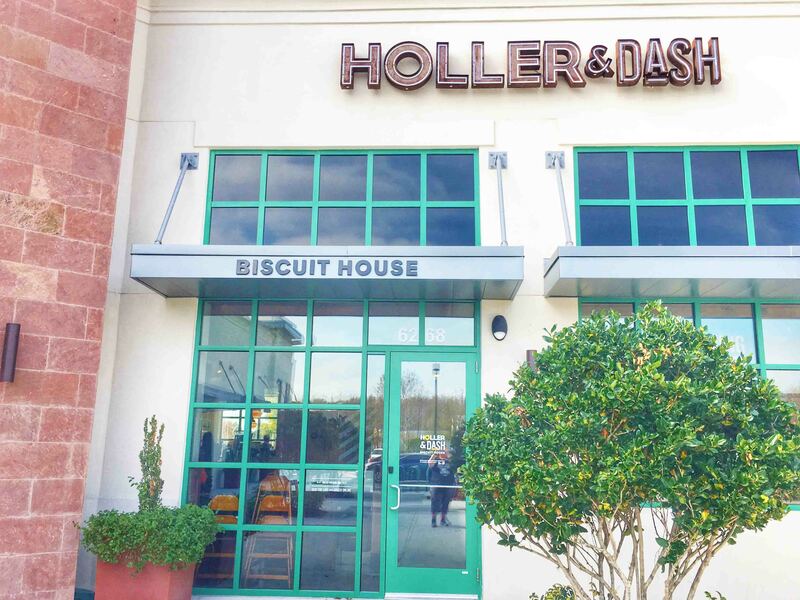 On a recent trip to Florida, I stumbled upon Holler & Dash Biscuit House…a quick glance at the menu and I knew I needed to put some south in my mouth! 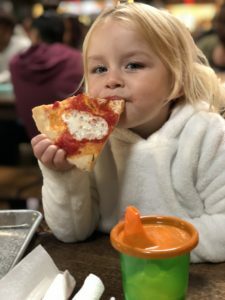 The brand currently has 4 locations in Florida, Alabama, and Tennessee, and is a fast-casual concept from parent company Cracker Barrel Old Country Store Inc.
Tucked inside a small shopping center, Holler & Dash is conveniently located near Orlando-area attractions and theme parks, while being off the beaten path. They serve up a variety of Southern-style biscuit sandwiches, and other specialties like grit bowls, tot bowls, and beignets. 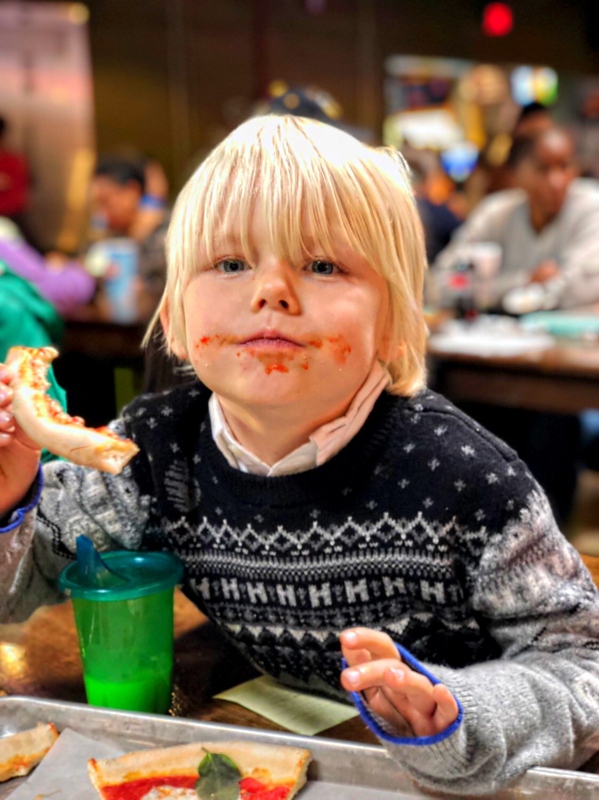 While hearty options abound, they also offer lighter options, such as half biscuits, or a bed of kale in place of biscuits on their signature menu.